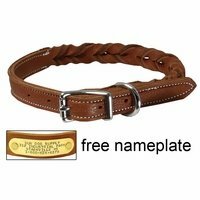 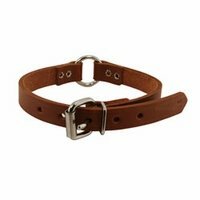 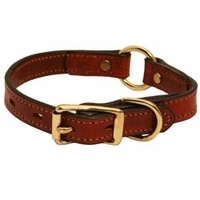 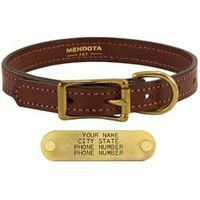 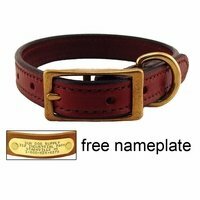 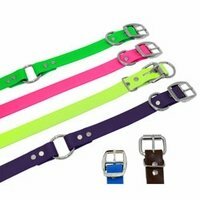 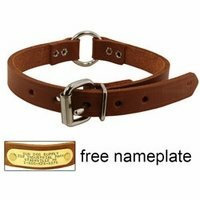 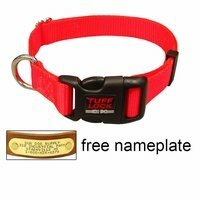 Puppy and Small Dog Collars (FREE ID PLATES!). 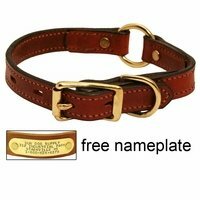 3/4" collars for puppies and small breeds. 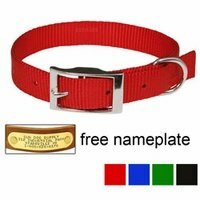 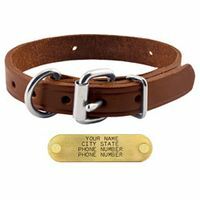 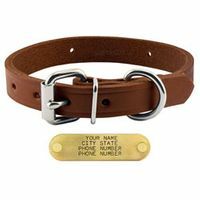 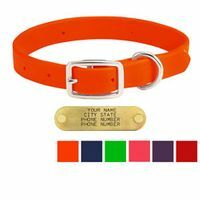 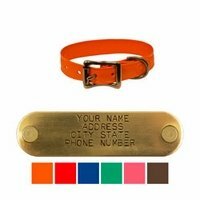 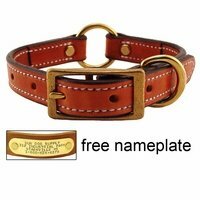 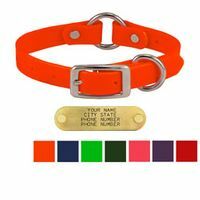 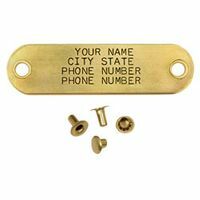 Each comes with a FREE 4 line ID Plate that we attach to each collar!